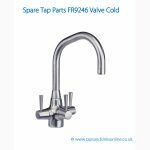 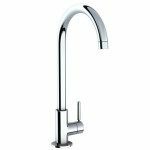 Carron Phoenix Savoy Kitchen Taps feature a single side lever design and is one of the taller Kitchen Taps in the Carron Phoenix Range. 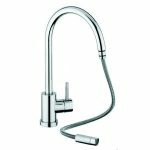 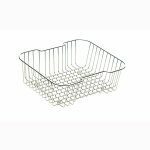 Its slim and elegant and would look wonderful in a kitchen with clean lines. 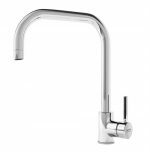 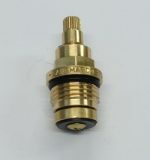 Carron Phoenix Savoy Kitchen Taps are suitable for water pressure systems of 0.5 bar and above. 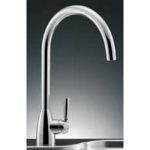 For a similar style spout with two levers (and a lower water pressure requirement), see San Marco Finley Kitchen Tap.